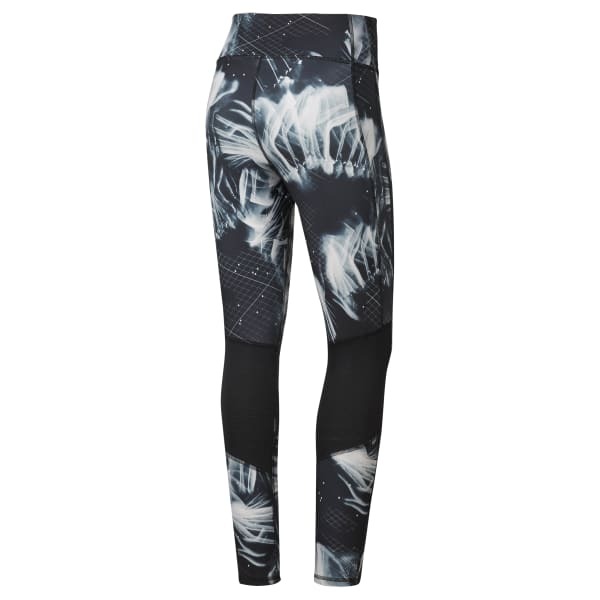 Flex and bend without restraint in these women's 7/8-length running tights. These fitted tights have strategically placed mesh panels for ventilation. An elastic drawcord at the waist provides a secure fit. Bring small essentials along in an inner stash pocket.